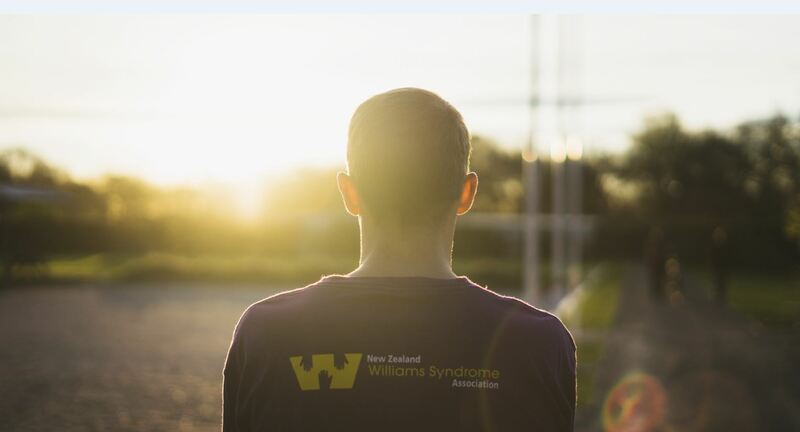 UC Doctoral student George Stilwell is running the 2018 Queenstown Half Marathon to raise awareness and funds for the NZ Williams Syndrome Association (NZWSA). George’s connection to the rare genetic condition stems from his younger brother Henry, who has Williams syndrome. Henry was diagnosed with the condition when he was 18 months old in 2004. George and his family have been active members of the NZWSA since becoming members of the association 13 years ago in 2005. The marathon in Queenstown will take place on 17 November. George has been training hard over the last two two months and has spent over 15 hours training and run over 200km in preparation for the race. George aims to complete his first half marathon in under one hour and 35 minutes. Williams syndrome is a rare genetic condition that is present at birth and affects 1 in 10,000 people worldwide. An estimated 200 people have the condition in New Zealand. The condition is caused by the deletion of genetic material from a specific region of chromosome 7. Williams syndrome is characterised by mild to moderate intellectual disability or learning problems, unique personality characteristics, distinctive facial features, and heart and blood vessel (cardiovascular) problems. People with Williams syndrome are extremely social, friendly and endearing, they also often have a strong affinity to music. George’s mother Christina is the National Co-ordinator for the association. To raise awareness about the condition, George has taken on a social media role for the NZWSA. George believes it is important to raise awareness about the condition to help people in New Zealand embrace diversity. A lot can be learned from people with disabilities and the unique challenges they face. A greater awareness of the condition will also help people who have not been diagnosed a chance to be diagnosed and meet the rest of the Williams family. Early diagnosis is very helpful for parents when raising a child with Williams syndrome. Overall, a better awareness about Williams syndrome will help people to be more open and accepting of people with disabilities. To raise awareness George has started posting weekly “Williams Syndrome Wednesday” posts. These posts give people with Williams syndrome to share a story about what it is like to have the condition. For parents of younger children with Williams syndrome, these posts show them that like anyone, people with the condition can live meaningful and successful lives. If you would like to check out these posts have a look at the NZ Williams Syndrome Instagram or Facebook page. Every two years the NZWSA holds a national family camp. This is the primary ‘gathering’ for the group and is eagerly anticipated by the members of the association. The camps are greatly beneficial for people with Williams Syndrome, parents and siblings. Attendees of the camps get together with others who face the same challenges in life and to renew genuine friendships. Parents get the opportunity to learn more about Williams syndrome. International and domestic speakers discuss a variety of topics including health, education, relationships, genetics and available services. Siblings also gain from the camps. Being able to interact with their peers, they informally support each and share experiences of living with a disabled brother/sister. For some this may also be their main opportunity to socialise without being embarrassed of, or having to support, their sibling. As Henry put it, “Williams Syndrome Camp is awesome because I get to catch up with my friends, do fun activities and dance at the disco”. The next camp is being held in January 2019 at the Living Springs Camp in Christchurch. The money raised through fundraising will go towards the costs associated with running the camp. So far George has raised a total of $1630 for the NZWSA. If you would like to support George or learn more about what he is raising money for, please check out his give a little page. 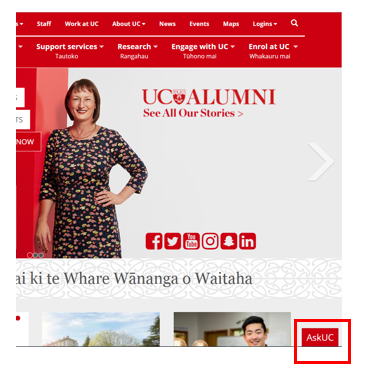 Have you noticed the new AskUC widget on the UC home page? Appearing in the bottom right hand corner of your browser window, AskUC runs on the same platform as the library’s AskLive service and is being piloted until the end of December to test the effectiveness of live chat for the University. 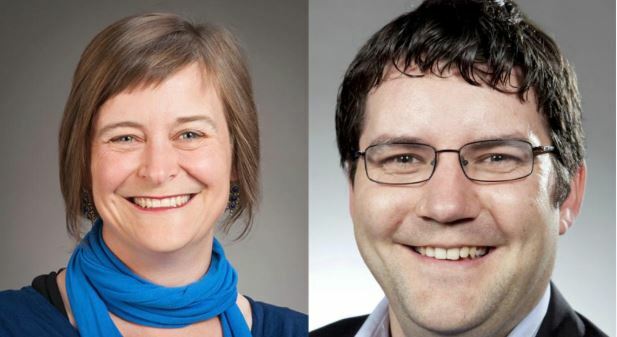 An initiative spearheaded by Student Services Manager Trish Laurenson AskUC provides existing and prospective students with an alternative means of contact, outside of email and telephone. Queries received so far have focused on enrolment and course selection, with the questions originating from across Aotearoa New Zealand as well as the United States, Canada, Singapore, India and Portugal. Available from 8.30am – 5.15pm Monday to Friday, AskUC is currently staffed by the Contact Centre and Enrolment teams, with more teams coming on board soon. To check it out for yourself, follow the button below.